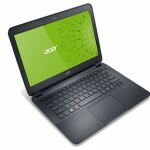 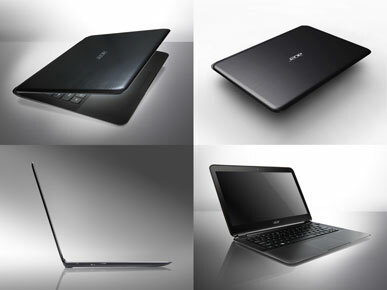 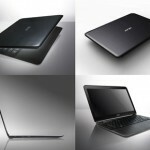 Acer Aspire S5-391-9880 is a 13.3-Inch ultrabook series model which is ready to unveil all its details. 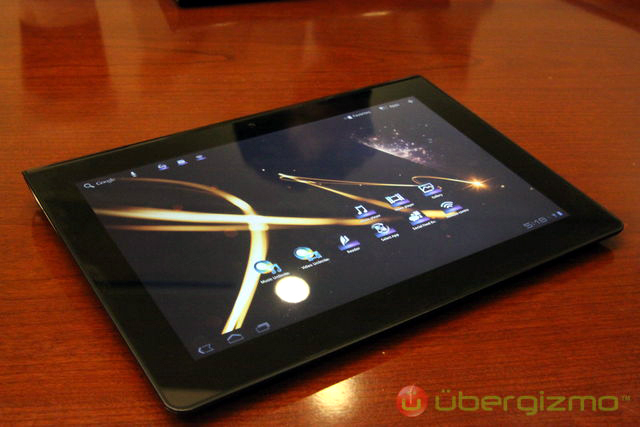 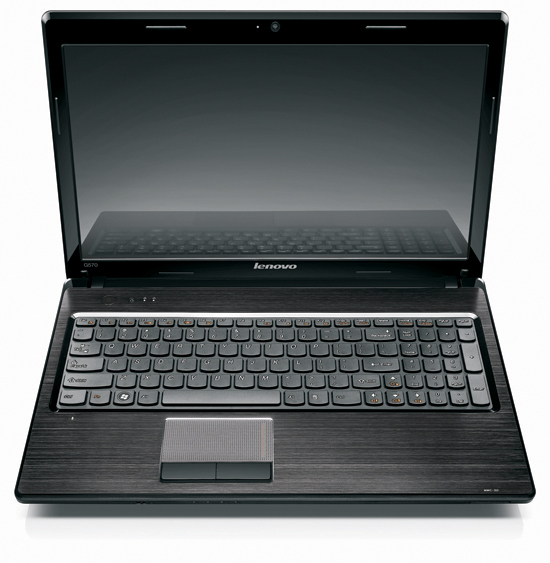 Let’s start by telling you about the 13.3 “HD widescreen CineCrystal LED-backlit display which has a resolution of no less than 1366 x 768 pixels or about its Intel Core i7-3517U Ivy Bridge processor 3rd Generation. 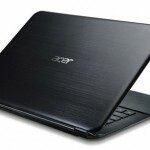 So you can only imagine that with Acer Aspire S5-391-9880 you get major improvements when it comes to seeing HD Movies, playing your favorite games, not to mention the Intel Turbo Boost Technology which gives you all the speed that you need at the right moment. 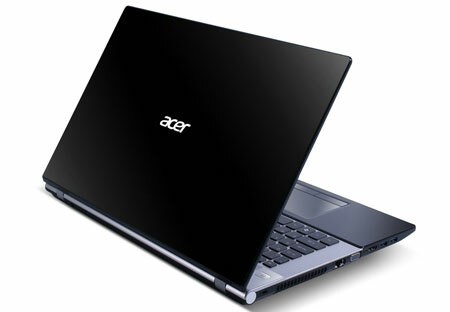 And things get even better with those 4GB DDR3 Memory 256GB Solid State Drive (SSD). 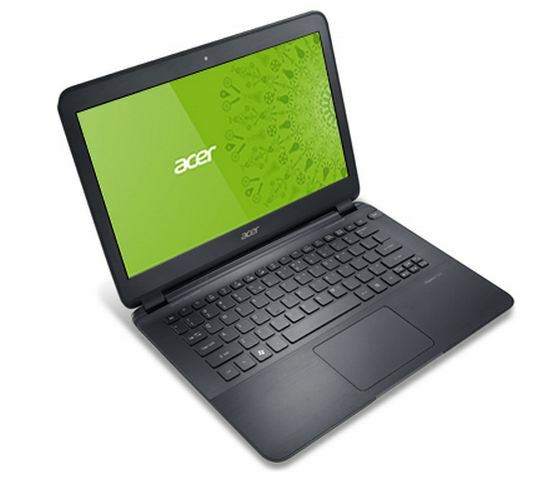 Acer Aspire S5-391-9880 features a 1.3MP HD Webcam with microphone, so you can stay connected with your best friends or family thanks to those clear and sharp images even in low lighting conditions. 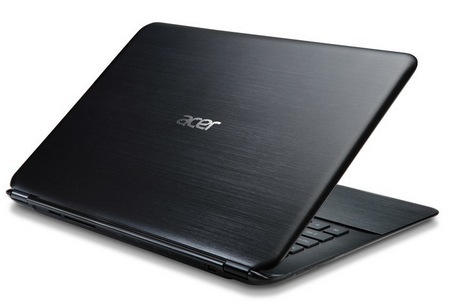 And the 3-cell Lithium Polymer Battery isn’t at all disappointing as long as it is capable of providing 6.5-hours battery life, as well as up to 15 days in standby thanks to its special Standby Acer Hybrid Technology feature.